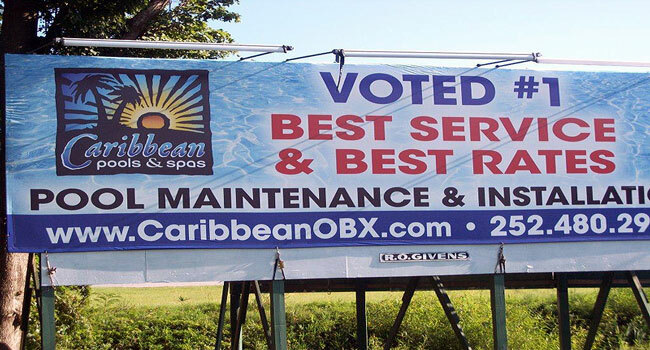 Caribbean Pools is a full service operation including pool installation, repair services and pool maintenance giving us a complete knowledge of a Customer’s pool or spa. Current laws in North Carolina define General Contractors as persons, firms or corporations who enter into contracts for construction projects costing $30,000 or more. 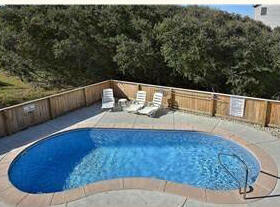 This law includes the installation of in-ground swimming pools and any like type construction such as fencing, deck and pool equipment and holds that any unlicensed pool company entering into contracts for pool installations totally over the $30,000 threshold shall be guilty of a Class 2 Misdemeanor. 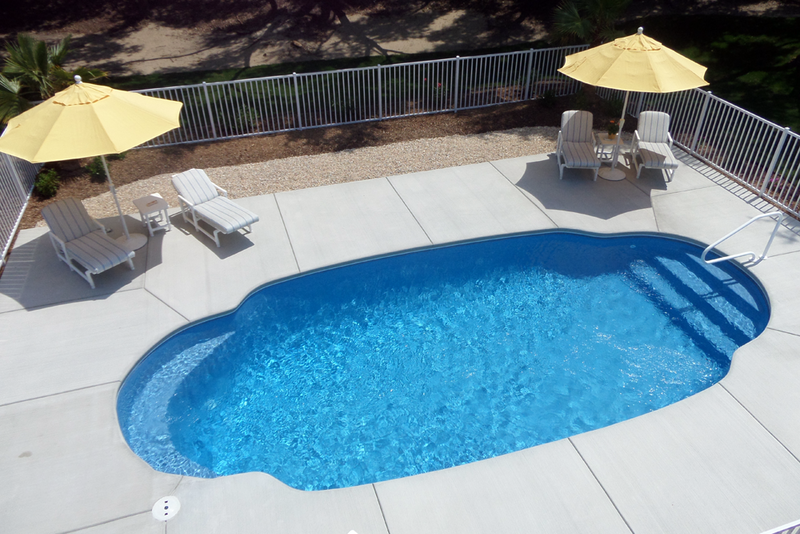 Although the majority of the pool companies on the Outer Banks are unlicensed, Caribbean Pools holds the license and designation of General Contractor in good standing for the state of North Carolina. This gives our Clients the added comfort and assurance that Caribbean will complete a project with the highest standards of construction and accountability. Caribbean Pool holds the designation of being a Certified Pool Operator or CPO from the National Swimming Pool Foundation. This certification requires individuals and firms to participate in a continuing education program that assures your pool will be properly maintained in accordance with all federal, state and local guidelines. 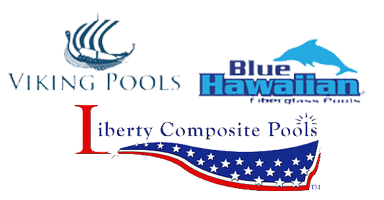 Caribbean Pools is an active member in the Outer Banks Chamber of Commerce and believe in giving back to the community in where we live and work. Through the Chamber and other Civic and Non Profit organizations we take pride in helping to promote and develop both economic prosperity and in providing help to those less fortunate in our Community. 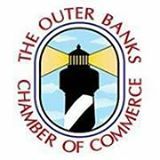 The Outer Banks Association of Realtors work to address the unique market conditions found on the Outer Banks. As an affiliate member of OBAR, Caribbean is pleased to support the ongoing efforts in creating an atmosphere of success.